Since 1977 we have been moving Dixie! 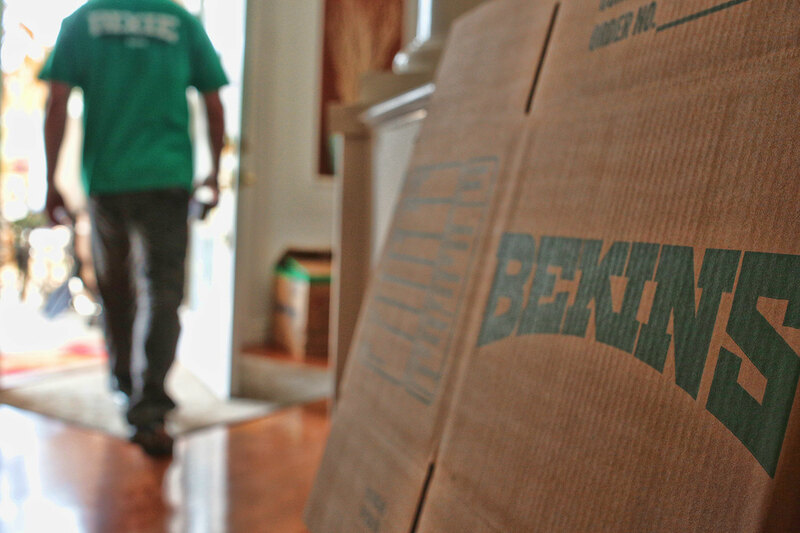 Let us provide a hassle free moving service for you. We service all of Southern Utah. 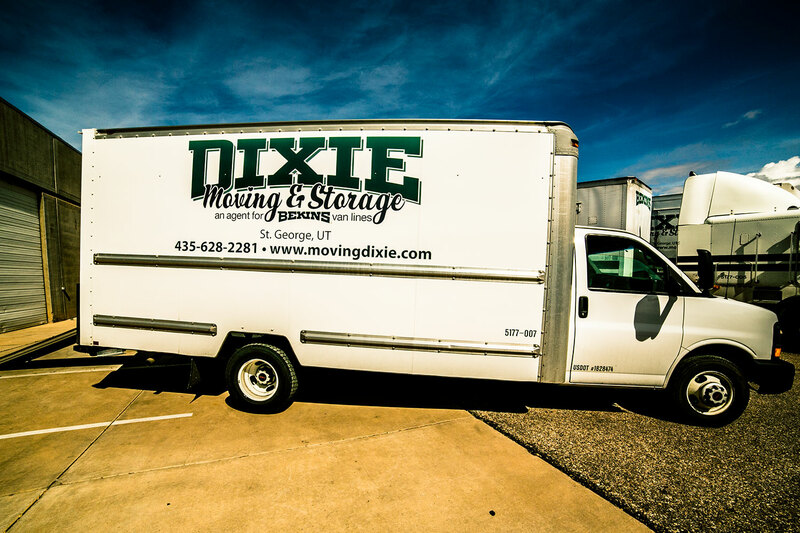 Whether across town or across the country, Dixie Moving & Storage will make your commercial move easy as can be. 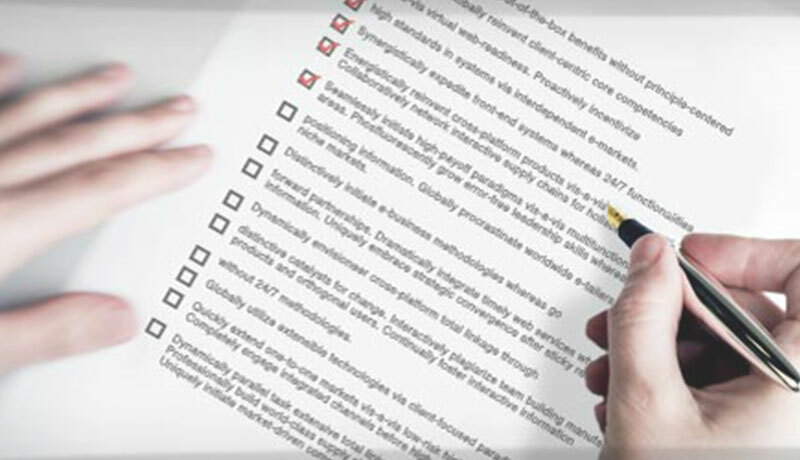 Our convenient moving checklist will help get you ready to move, provide details along the way, and get you settled when you arrive.